“In this day and age, how we transport information is primarily visual. It’s through the application of photography and visuals that allows artists to tell their stories,” says Photojournalism alum Tonika Johnson ’03. 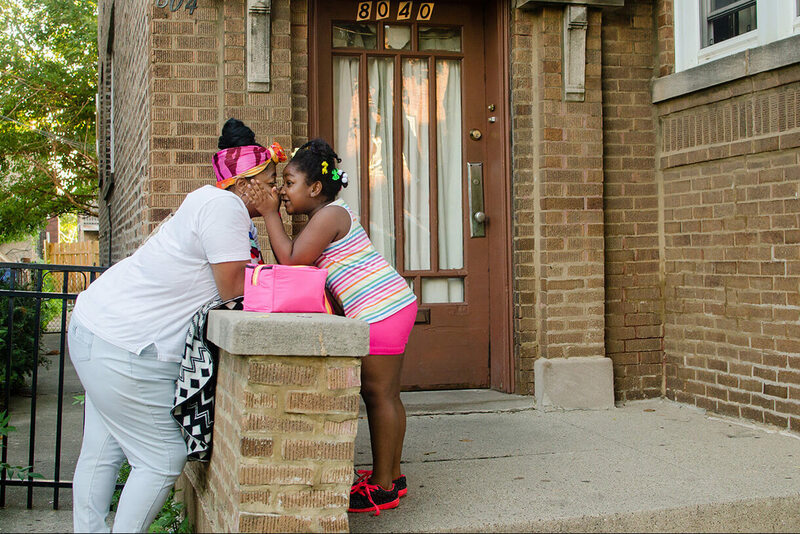 Through her work photographing the Englewood community in Everyday Rituals and her recent Folded Map project exploring the stark differences between Chicago’s north and south sides, Johnson continues to stay engaged with her community. And now, she’s giving back. In partnership with Development and Alumni Relations, Johnson established the Tonika Johnson Scholarship for Photography, becoming one of the youngest alumni to create a scholarship for Columbia students. The scholarship is for undergraduate and graduate photography students with financial need, with preference for those from underrepresented communities. The scholarship, which Johnson has guaranteed for a four-year commitment, is renewable each academic year, allowing the recipient a chance to re-apply. First year student Nyia Sissac is the inaugural recipient of the scholarship. 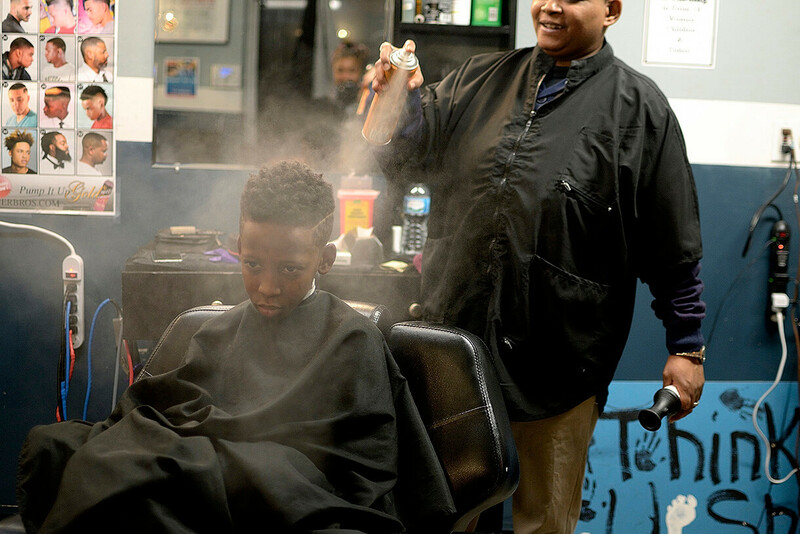 Photojournalism alum Tonika Johnson ’03 created the scholarship for photography students with financial need, with preference for those from underrepresented communities. Photo courtesy of the artist. The scholarship focuses on social impact photography, something that is at the heart of Johnson’s own photographic work and central to Columbia’s Photography curriculum. Johnson is no stranger to the value of institutional support. 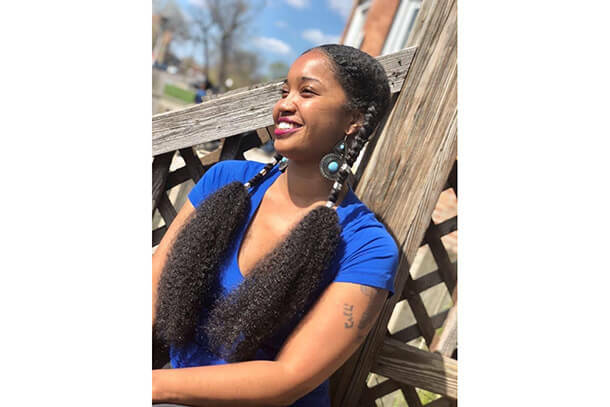 Recently, she’s been awarded the Emerging Leader Award through Changing Worlds and was named Chicagoan of the Year by Chicago Magazine in 2017, among other recognitions. When Johnson was a student at Columbia, she received $2,500 each academic year through Young Chicago Authors giving her additional resources so she could focus on her craft. Johnson hopes that the scholarship, in addition to its financial award, will help affirm students in their artistic goals and passions. The recipient of the award was chosen by a committee of Photography faculty members.